Own an SE-1? Desire the patch depth of the SE-1X, yet ready for the full X-Model upgrade? 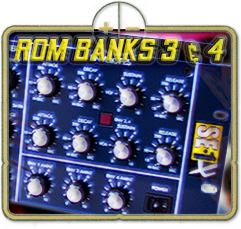 These updated, factory standard SE-1X patches––ROM banks 3 & 4––gotchu, expanding on the SE-1 factory set with deep bass expression, 70's-styled Leads, and moody, morphing FX. 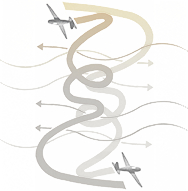 Each bank: Lexington G, Allec Series, consists of 99 patches. Begin your dogged journey, toward outright X-Model ownership with these 11.